Peter Okoye splits from Psquare – Royal Times of Nigeria. 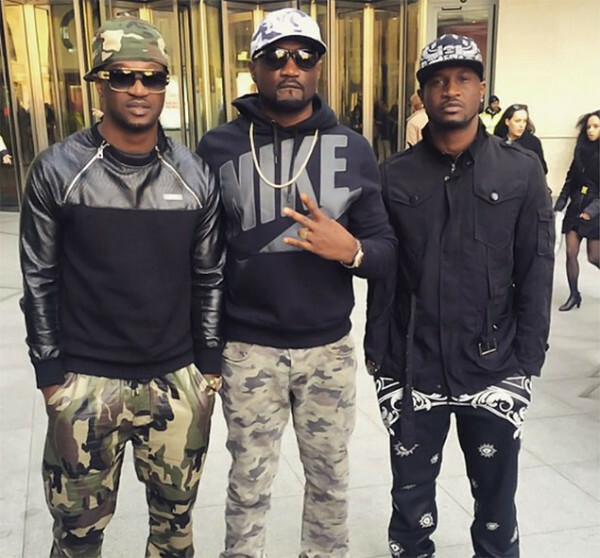 Peter Okoye of the Nigerian music duo, Psquare, has allegedly split from the group. The announcement of Peter’s new stage name, Mr P, on social media, had led to rumours that the brothers were not in good terms. However, LIB confirmed this after obtaining an exclusive copy of the letter Peter sent to their lawyer – Festus Keyamo (SAN) on September 21, 2017, demanding out of the Psqaure contract. In the letter that has since gone viral, Peter Okoye stated his reasons for terminating the agreement between Paul and older brother/ manager, Jude Okoye, adding that he had acted with caution because the safety of his family was his priority.